Bitcoin, cryptocurrencies, and other new digital technologies involve the entire financial system and companies cannot passively stay away. Financial innovation, first of all, starts from the rethinking of corporate culture, which must open up to new horizons of knowledge. “The goal of these meetings is to give companies practical tools immediately usable in the company. Blockchain is a current topic of general interest, which concerns the life of all us and has no age. It is a digital technology that inevitably involves repercussions also on the business world,” said Marco Crespi, the head of finance and industrial support of the Industrialists’ Union. Republic of San Marino, as well as CEO and co-founder of Conio, blockchain company. The presence of an expert of the caliber of Vincenzo Di Nicola has made it possible to better clarify outlines and perspectives of the technology, allowing the transfer of the ownership of a digital asset in a totally secure way. 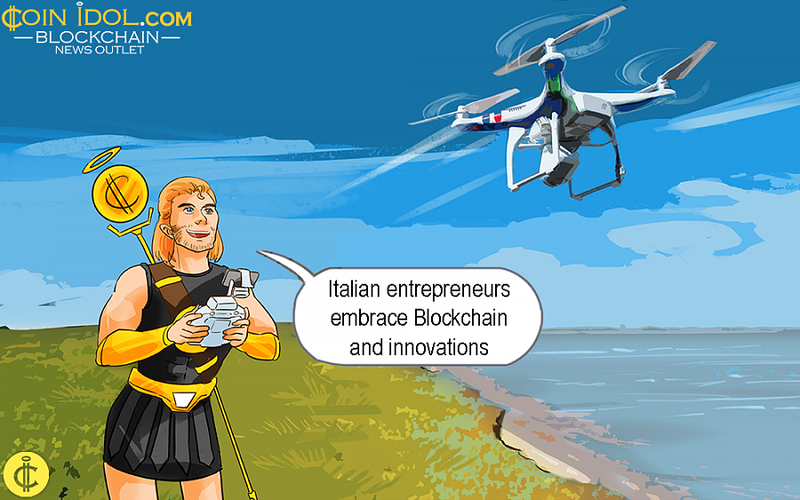 Italian banking institutions have already started to think about taking advantage of the various benefits that blockchain technology offer. However, there are also “cons”, such as theft, forgetfulness or inheritance of the private code of the cryptocurrency owner, elements that imply management skills. Smart contract, bitcoin, blockchain are those terms and technologies that lead us to a new financial paradigm. Di Nicola stated that things change quickly and we need to be ready and keep up with the times. He also noted, that a couple of years ago it was impossible to assume that Facebook would ever issue a cryptocurrency. “Unfortunately, Italy suffers delays in the field of information technology due to the brain drain in this sector, which should be returned. Varese has a strong economic and financial fabric and can play an important role,” Di Nicola added.